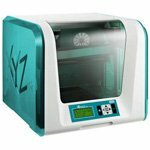 Brand New Genuine XYZPrinting 3F1J0XEU01C da Vinci Junior 1.0 3D Printer. 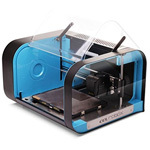 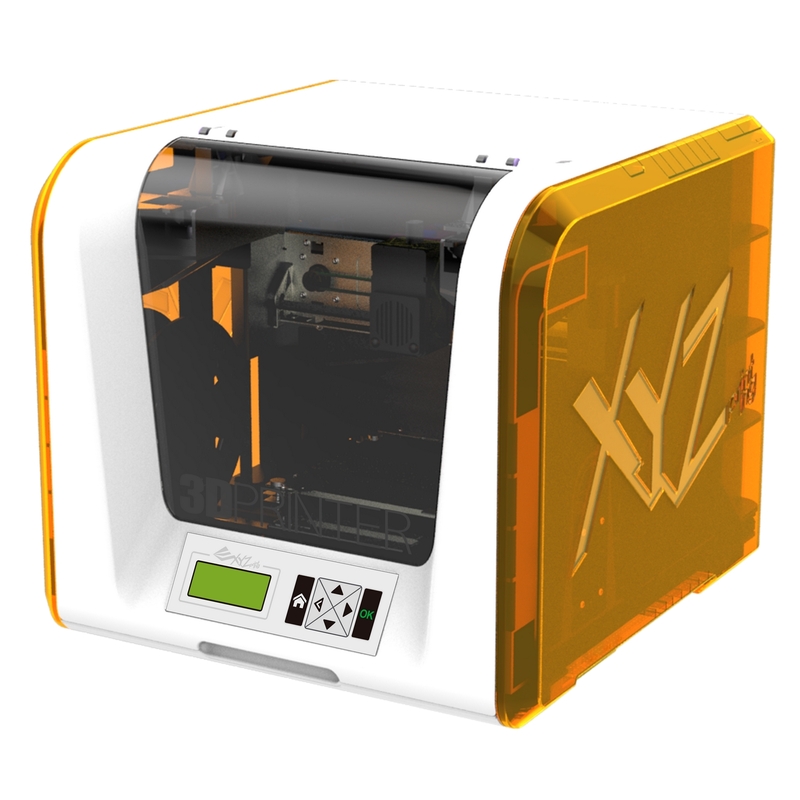 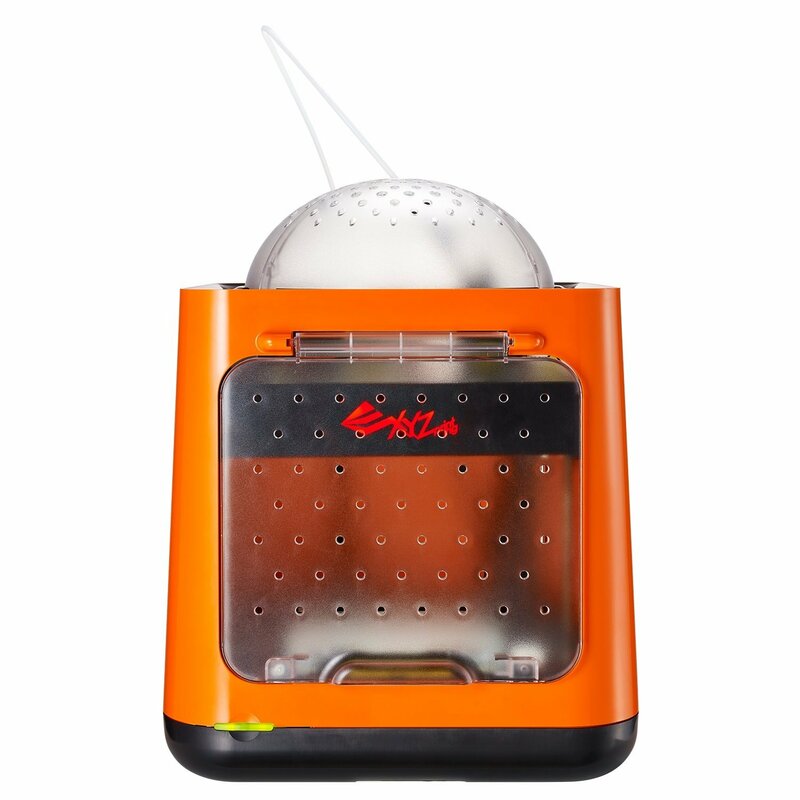 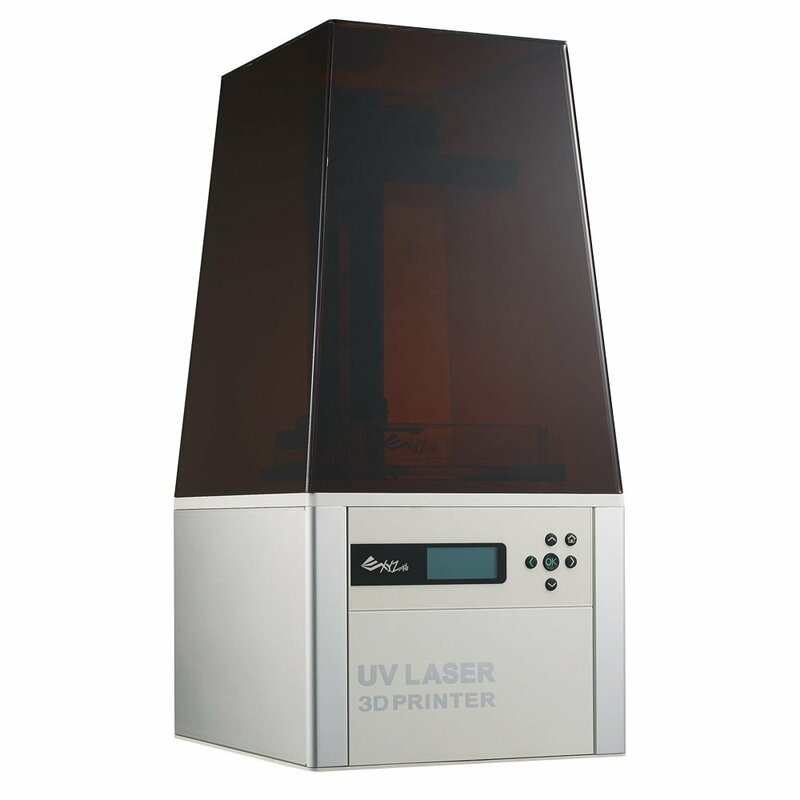 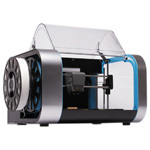 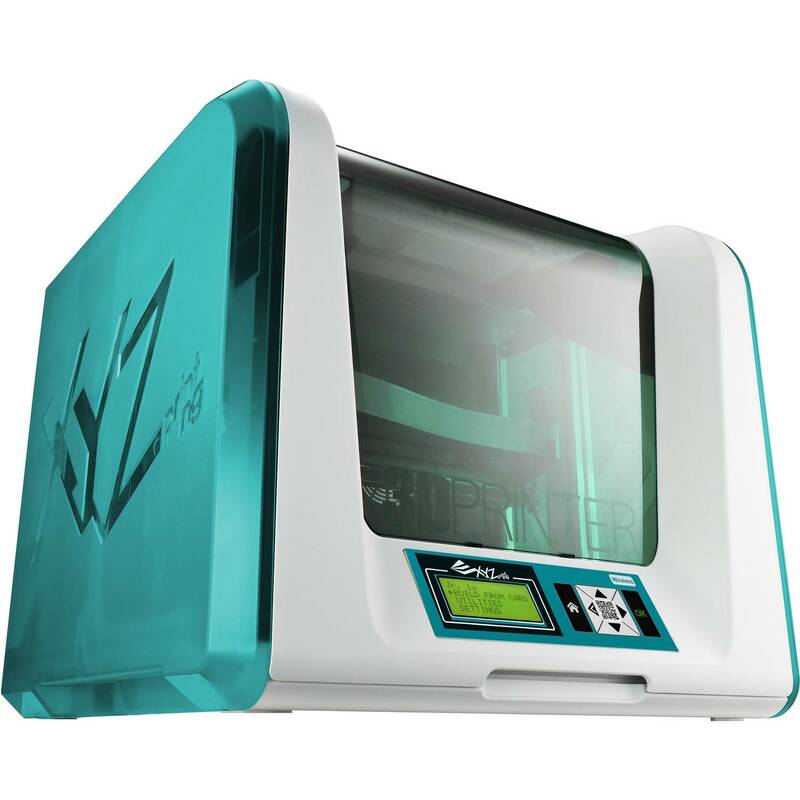 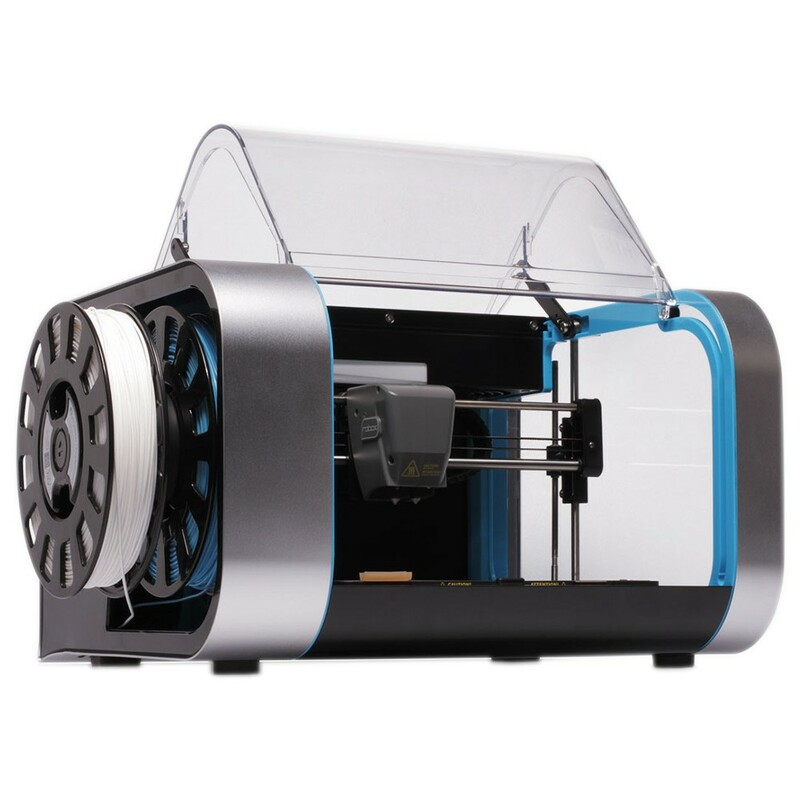 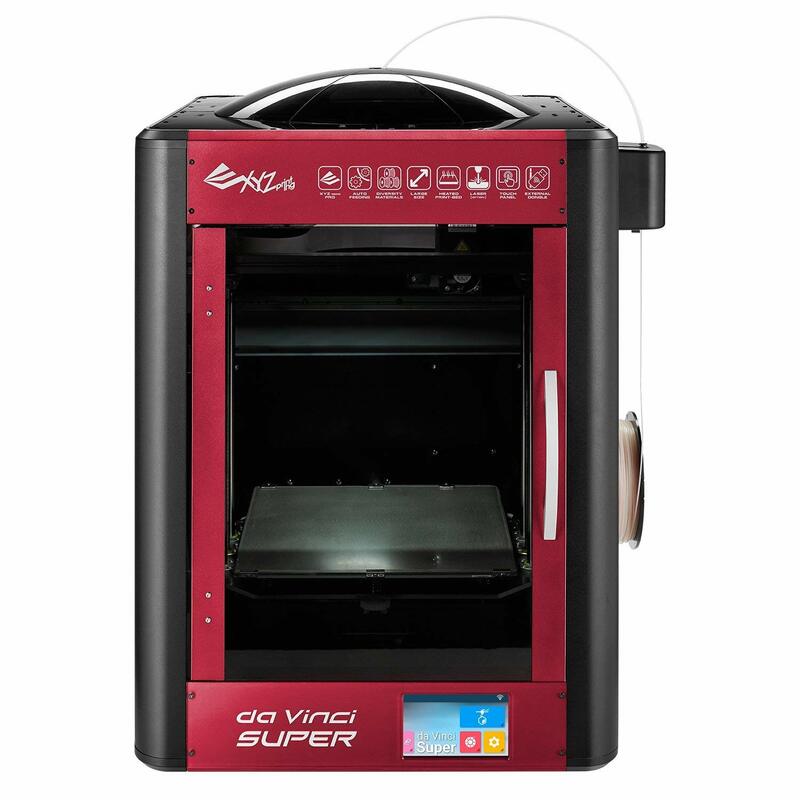 Eco-friendly and child-safe, printing up to 100 micros using only 75 watts of power; this Original XYZPrinting da Vinci Junior 1.0 3D Printer has been cleverly developed with schools and safe-learning in mind. 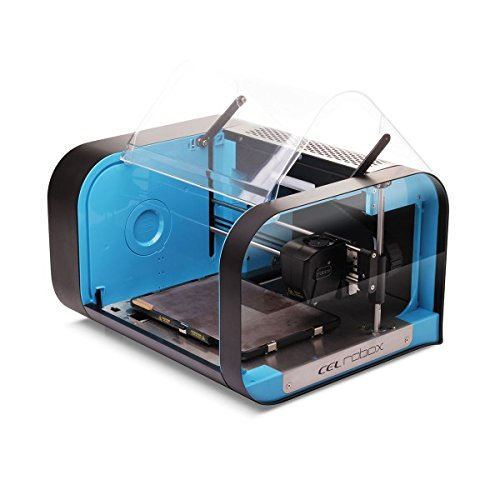 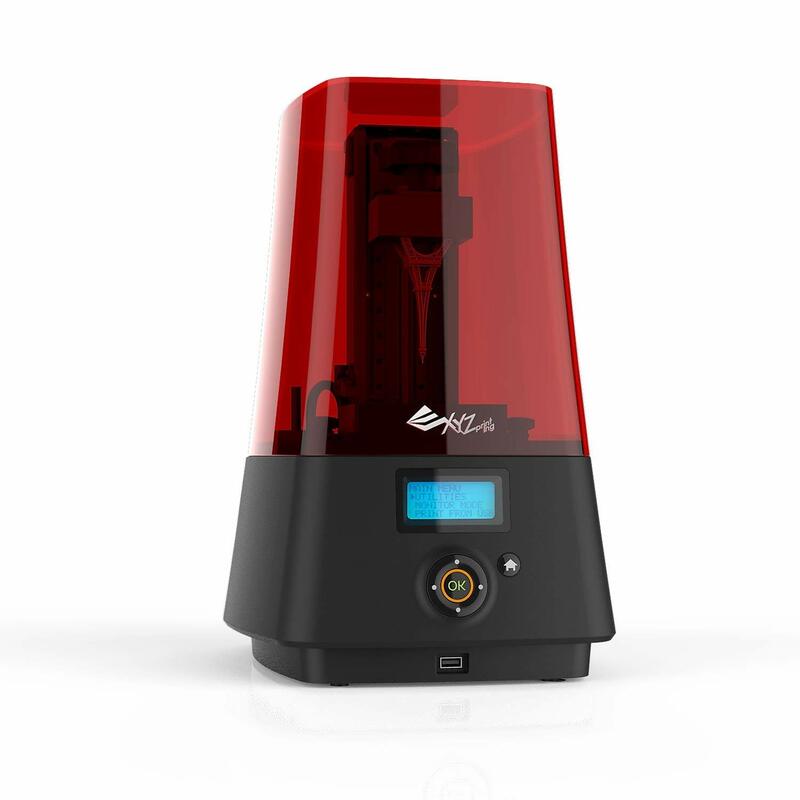 With a non-heated printer bed which enables child safety together with first-time and long-term consumers’ safety, the 3D Printer is also built with a press and release print head, allowing risk-free transportation. 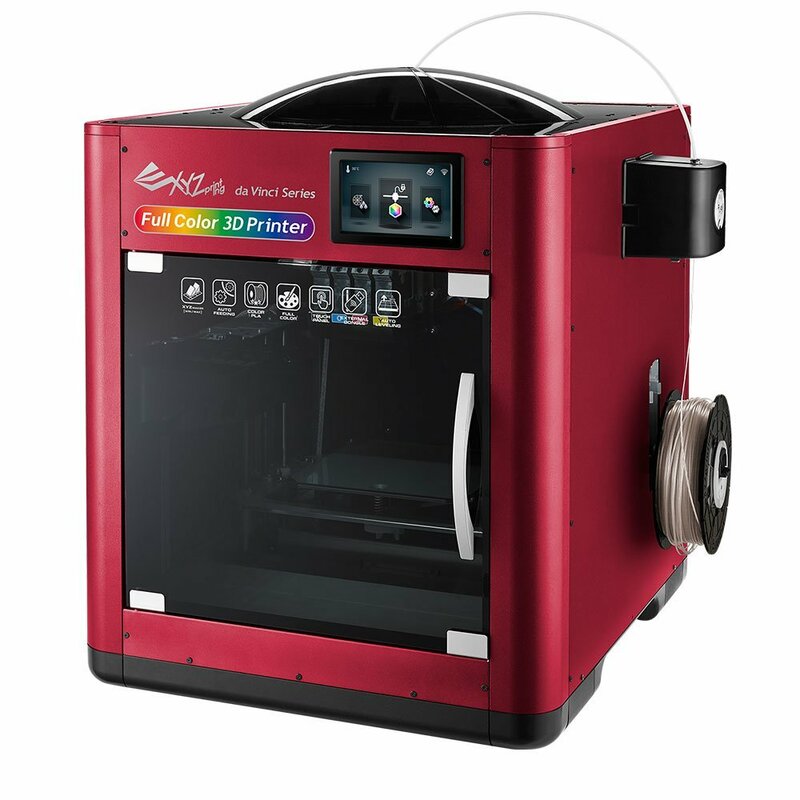 The da Vinci Junior 1.0 3D Printer is brilliant when taking into consideration the environment: replacing and ridding of old filament spools is as simple as discarding of them in your recycling bin, as they are developed with a non-toxic and biogradable form of plastic. 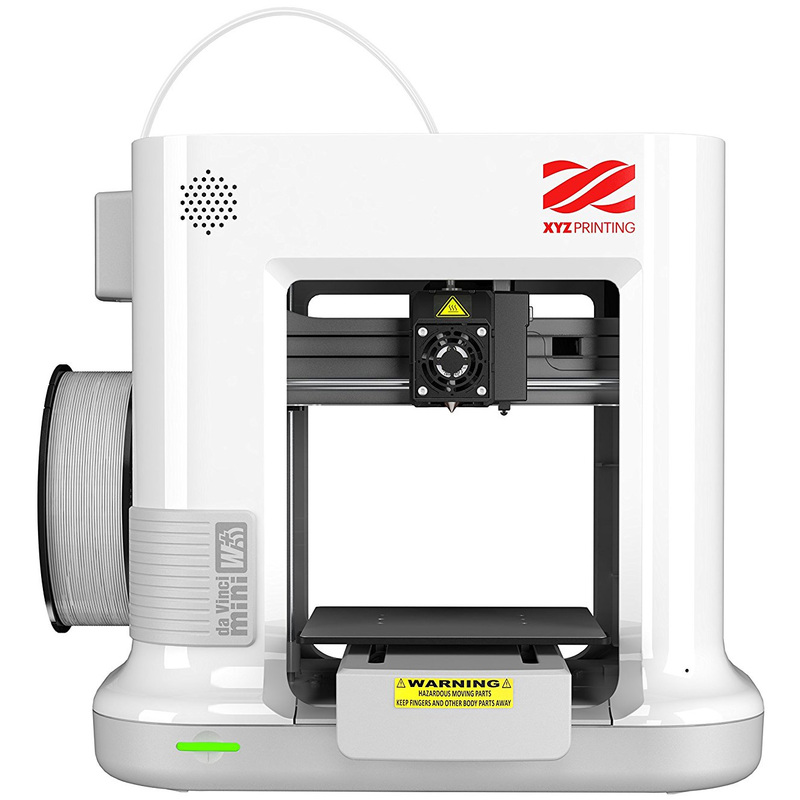 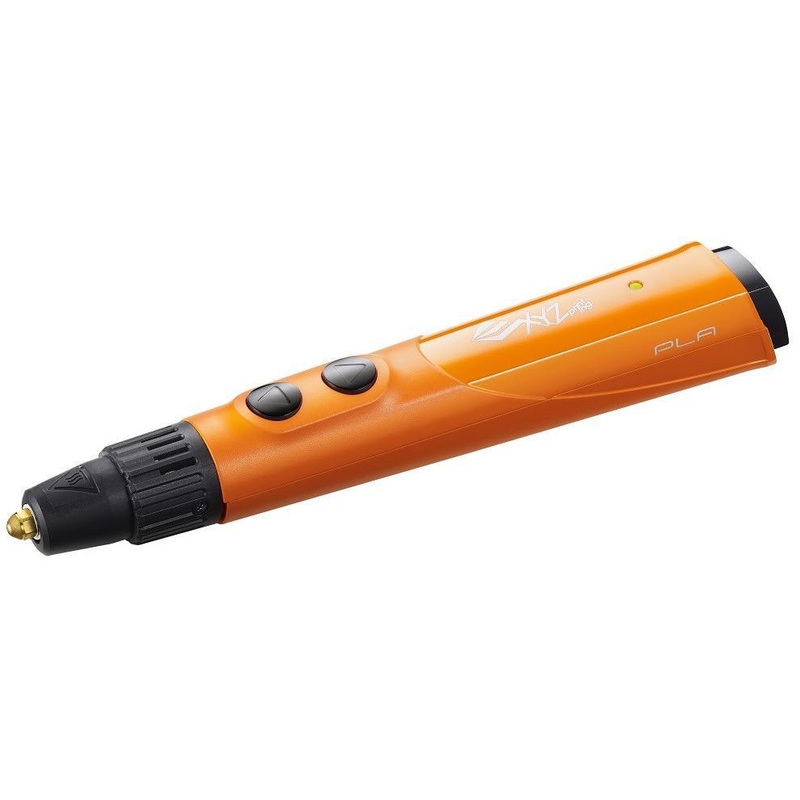 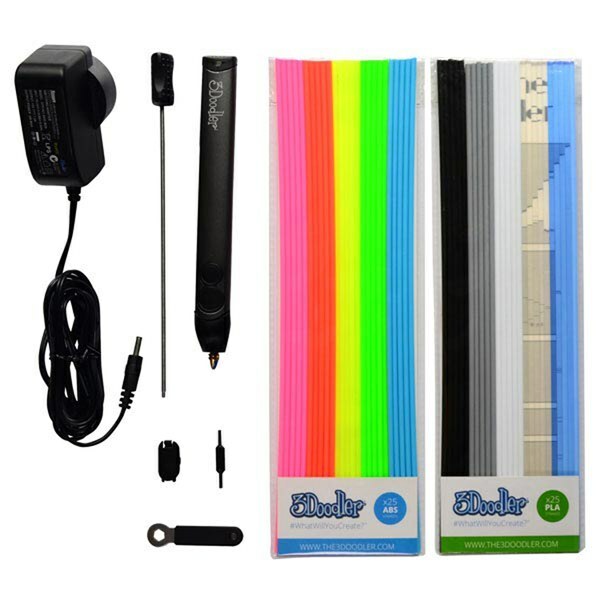 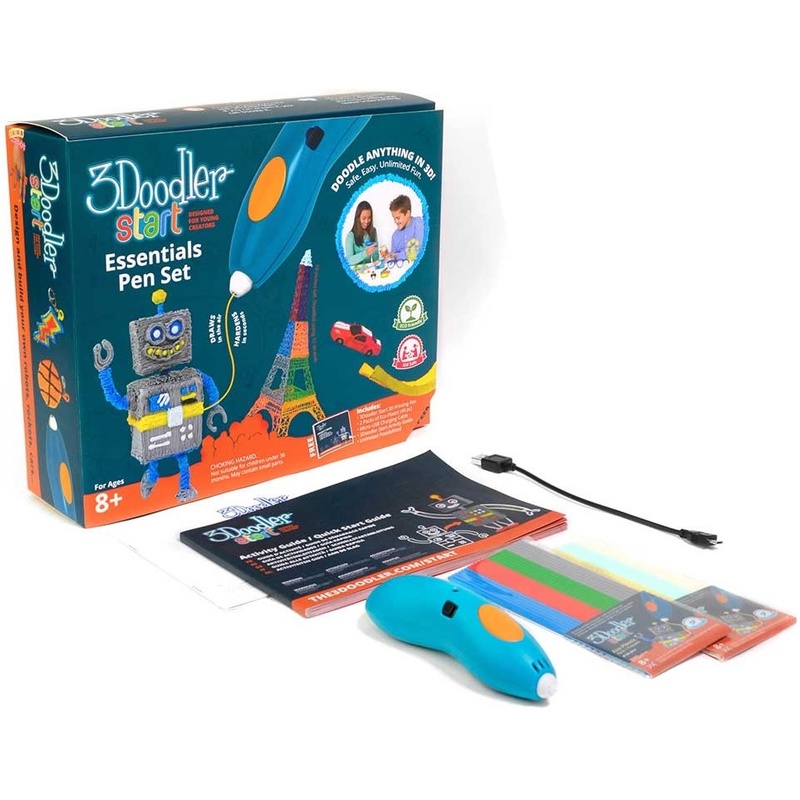 Fiddly extra parts and time consuming calibration is a thing of the past as far as the Original XYZPrinting da Vinci Junior 1.0 3D Printer is concerned; all you need to do is change the filament and of course, imagine, design and create! 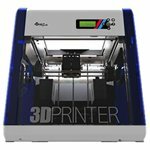 Automatically updating, the da Vinci Software allows its user to easily share their designs with the great 3D printing community of the world if they so wish to; with a number of sharing platforms, permitting a build-up of unique portfolios! 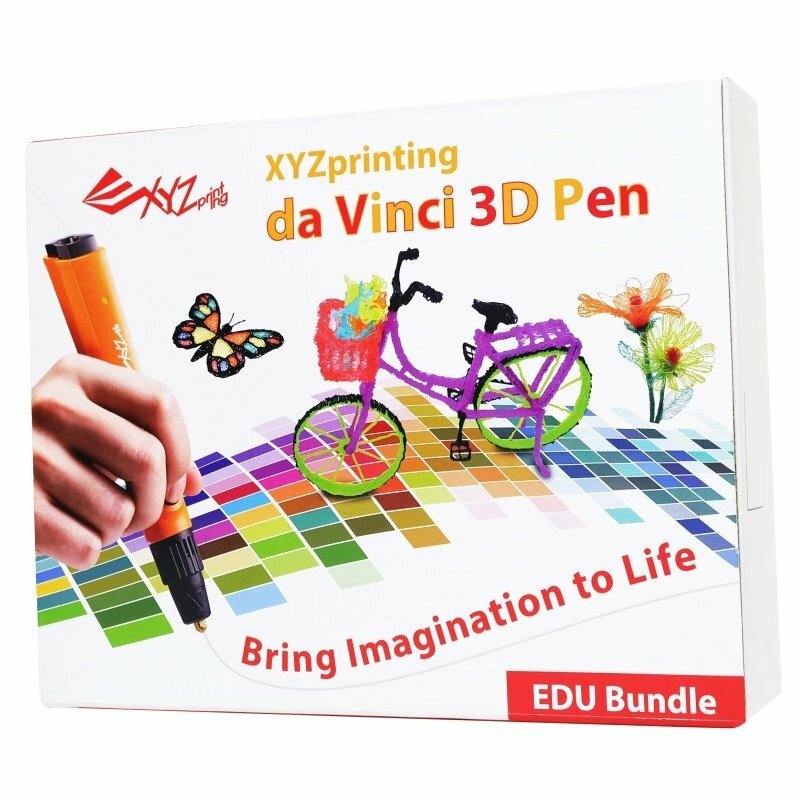 Take your imagination to new dimensions no matter what your intention of use is: whether you wish to design for fun, design, promote and sell for your business; if you are an artist or designer of any kind hoping to eliminate human error in the manufacturing process of your unique ideas and projects, or even if you are a teacher hoping to inspire your students by stimulating creativity and the ability to think outside the box - literally into 3D dimensions, The Original XYZPrinting da Vinci Junior 1.0 3D Printer has your back! 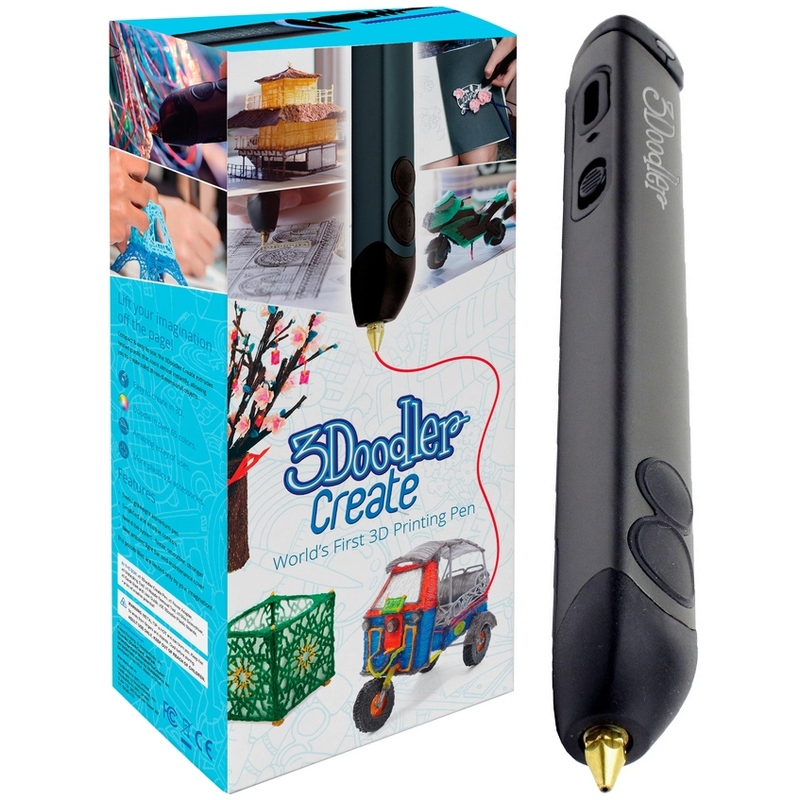 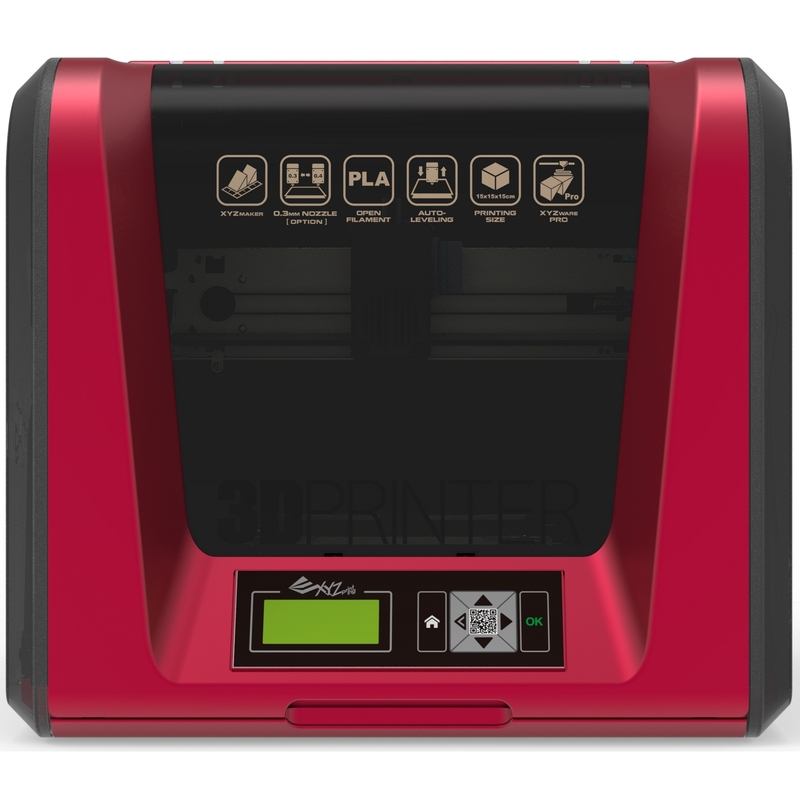 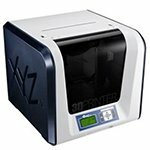 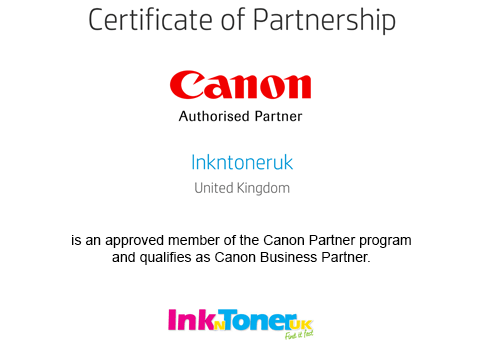 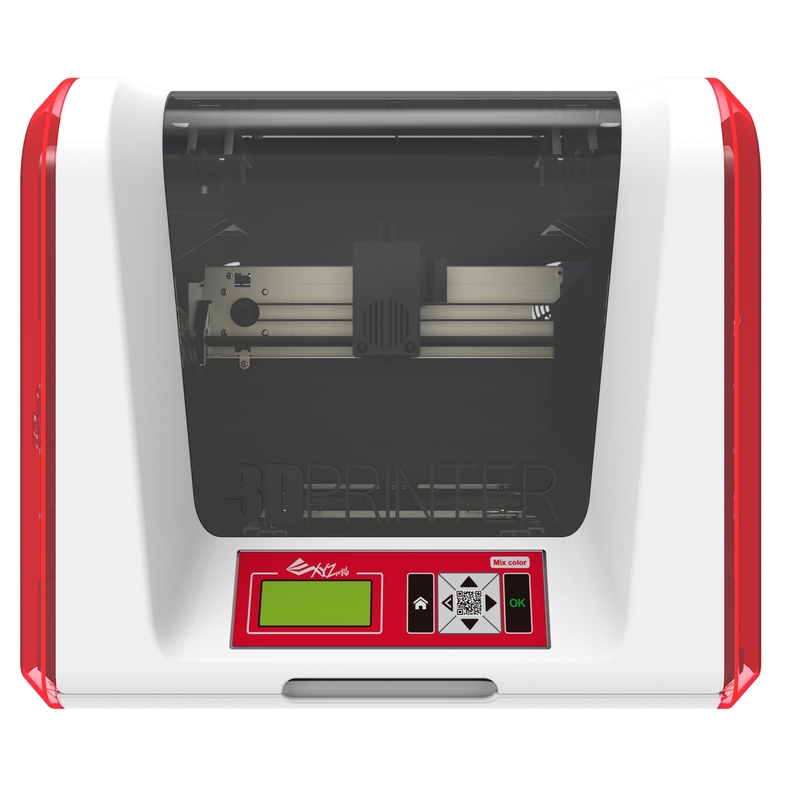 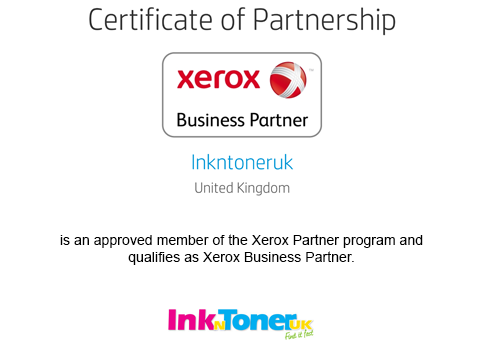 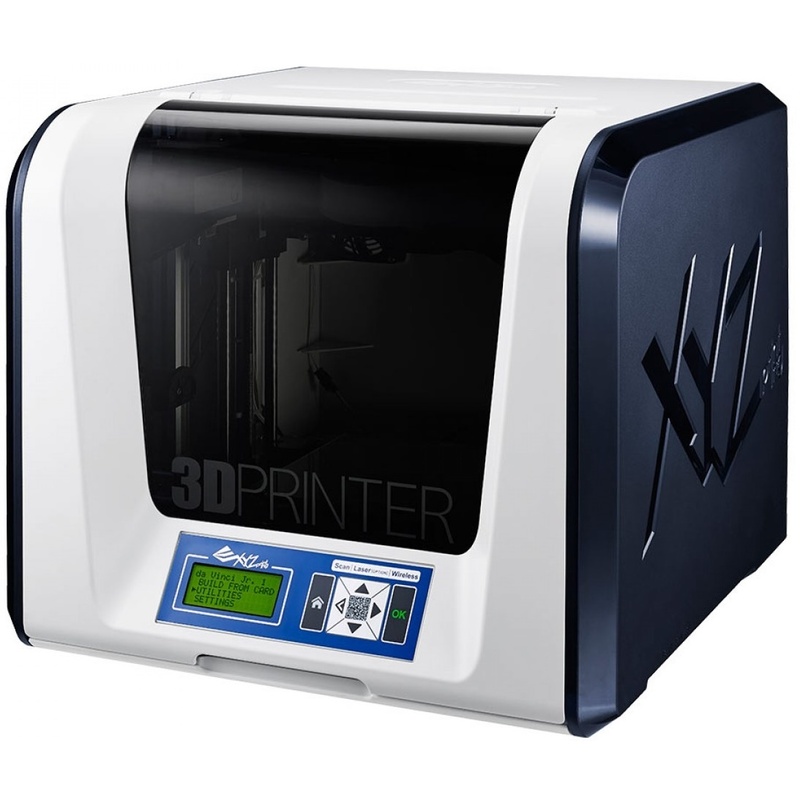 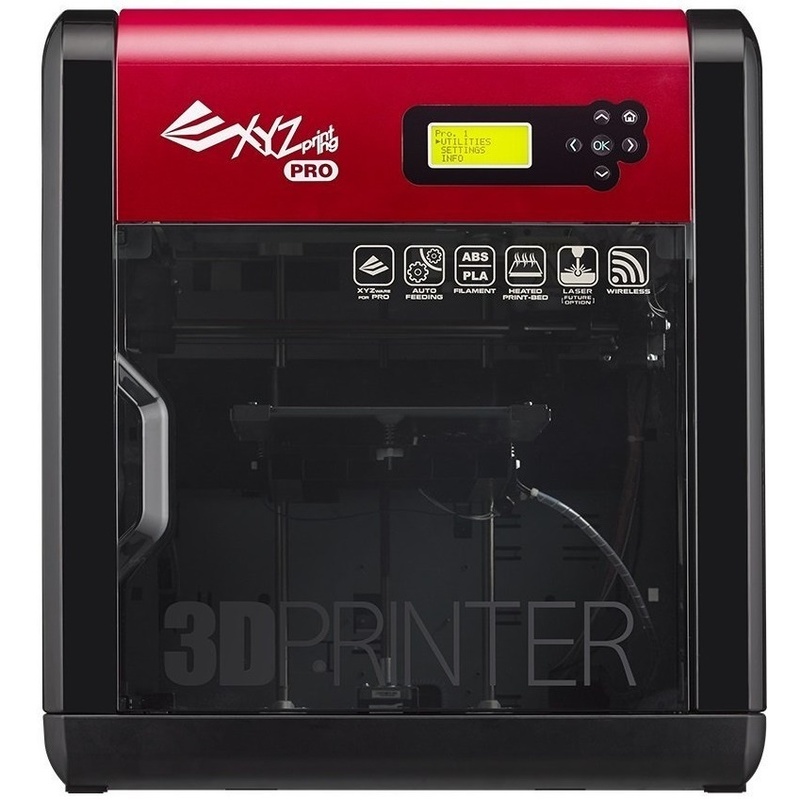 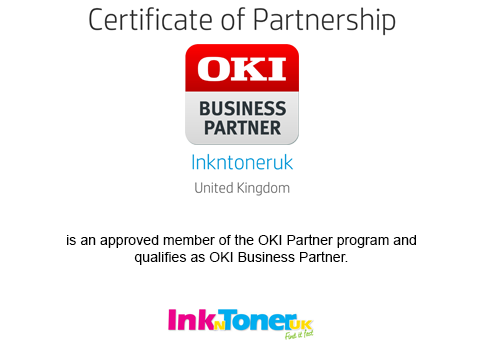 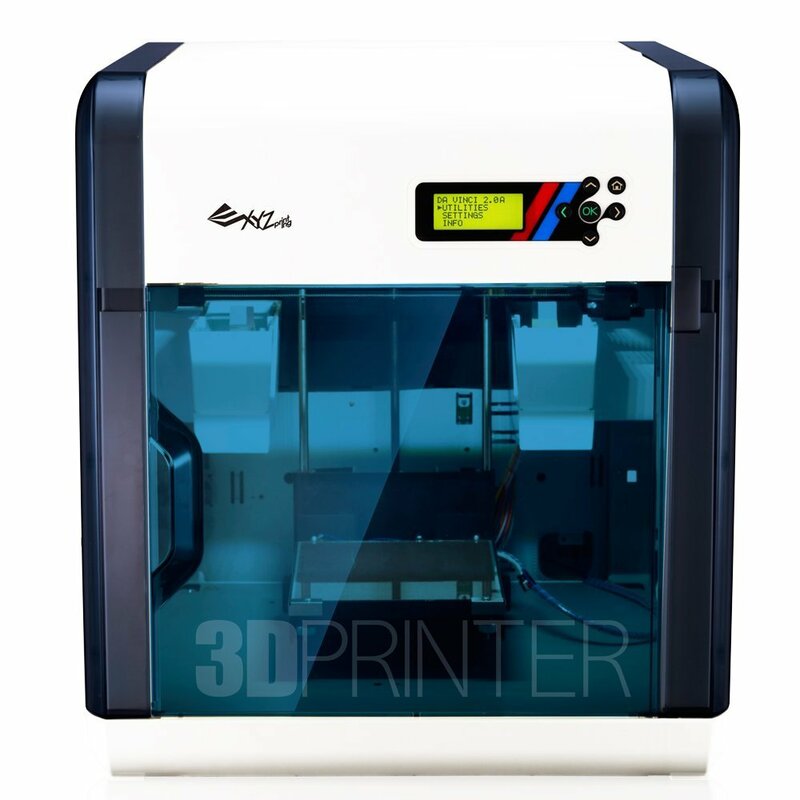 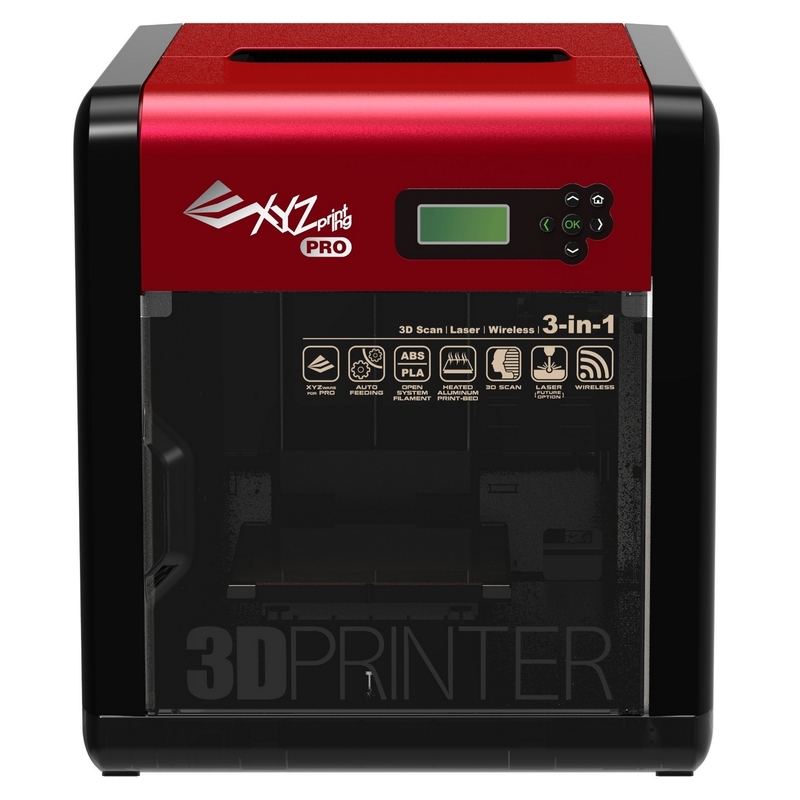 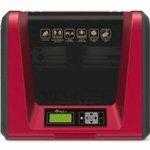 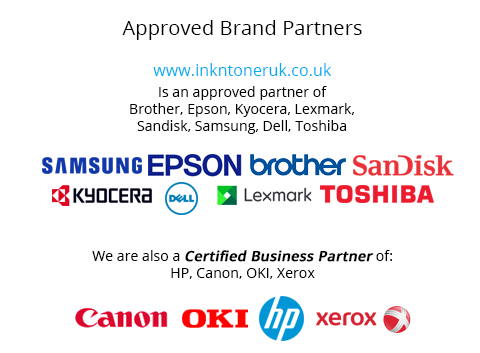 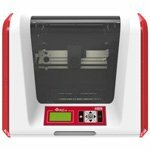 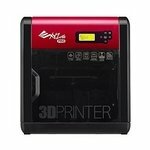 Fantastic Deal On Original XYZPrinting 3F1J0XEU01C da Vinci Junior 1.0 3D Printer At Ink N Toner UK.